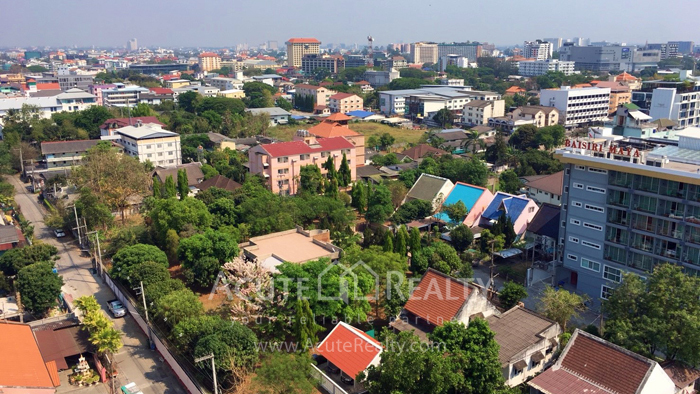 6,365.66 sq.m., Land area : 324 sq.w. 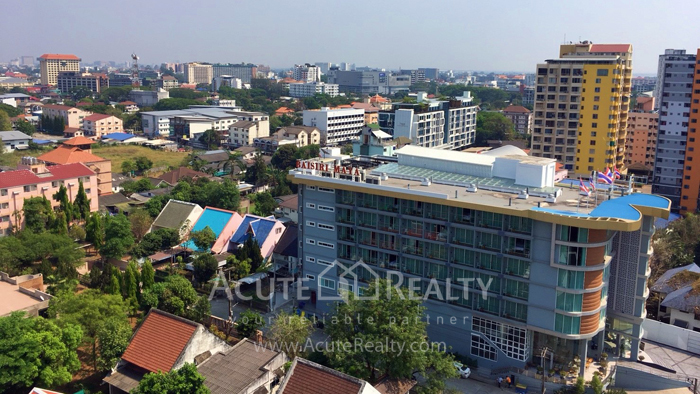 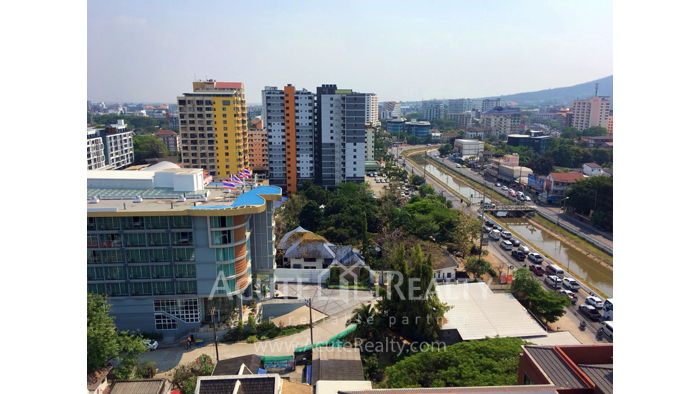 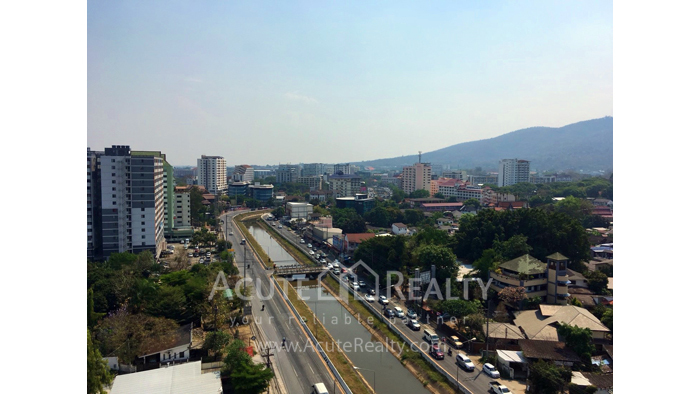 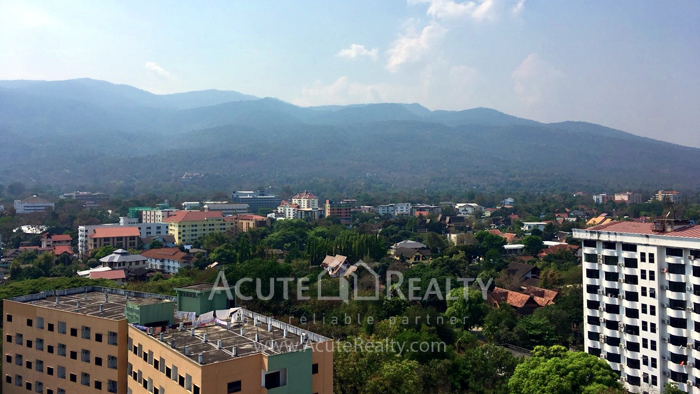 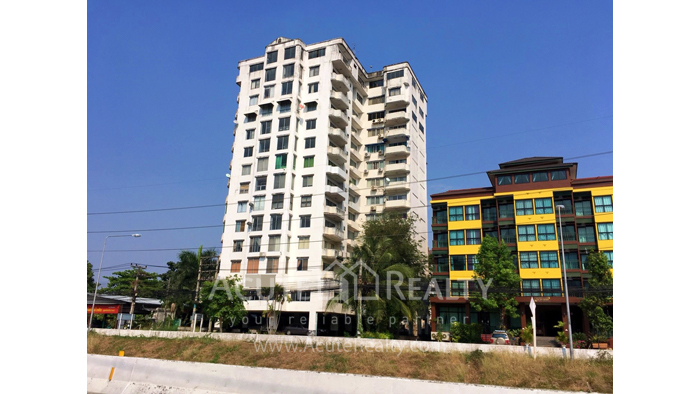 Condominium building for sale on the main road (Liabkhlong Chonlaprathan Rd. 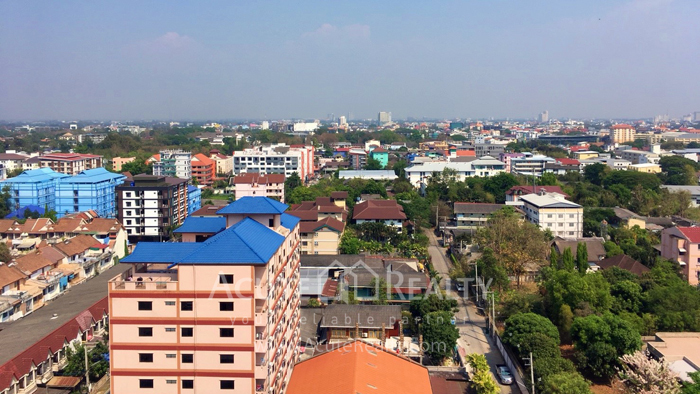 ), Chiang Mai. 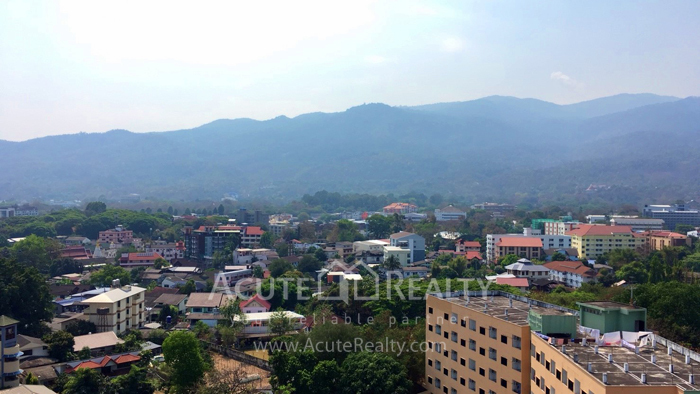 It has 14 floors, Doi Suthep view, beautiful scenery and nature and cool weather throughout the year. 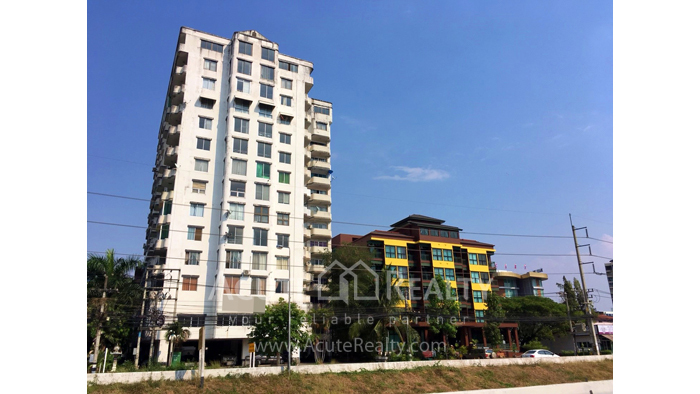 It is located in very good location where is easy access to downtown in 2 minutes, near MAYA Lifestyle Shopping Center, Chiangmai University, markets, hospitals and Nimman road.